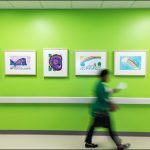 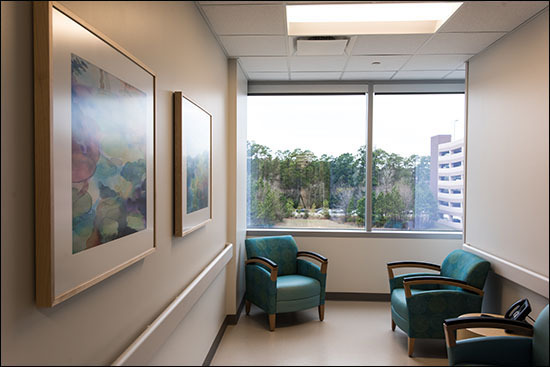 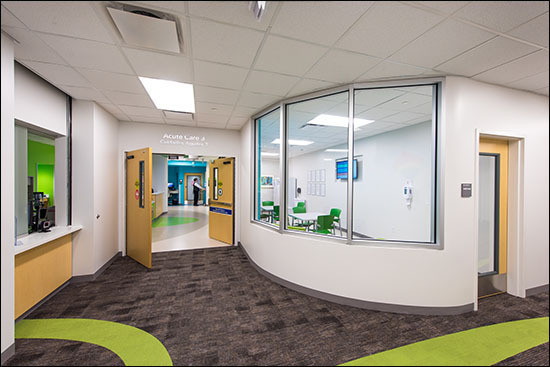 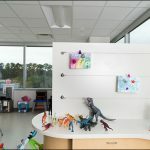 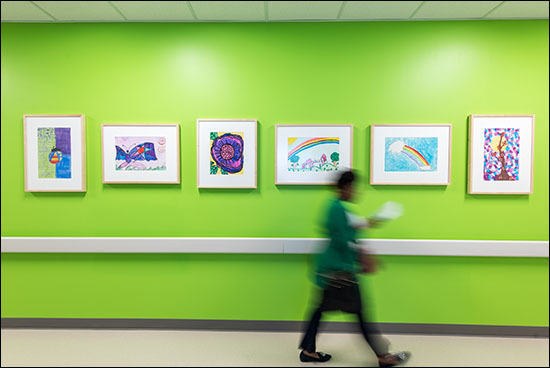 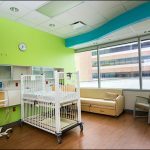 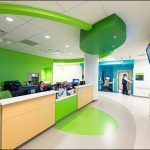 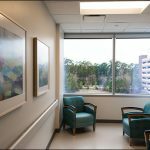 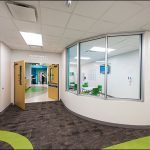 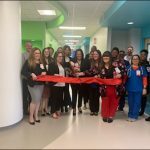 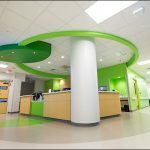 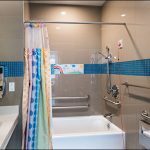 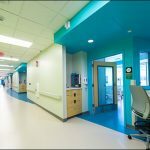 In response to an increased demand for short-term, non-chronic care, Texas Children’s Hospital The Woodlands has expanded its Acute Care Unit from 32 beds to 45. 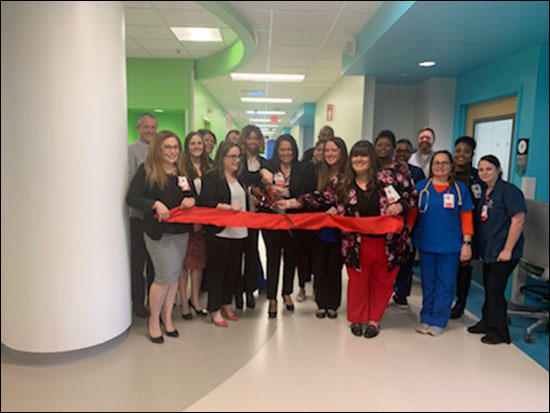 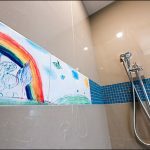 The need for the 14-bed expansion was evident shortly after the hospital opened its doors two years ago, said the unit’s assistant clinical director Roxanne Vara. 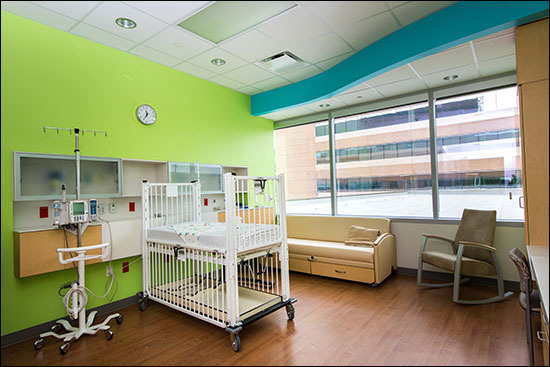 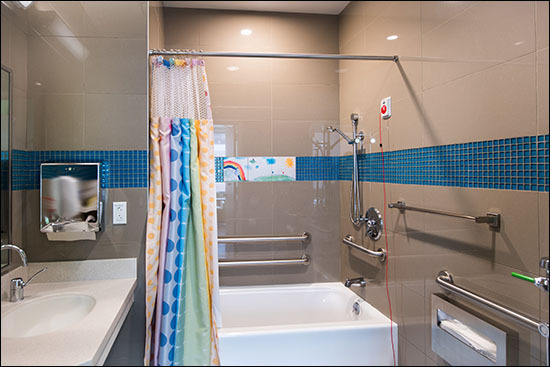 The additional beds in the Acute Care Unit are located on the third floor of the hospital. 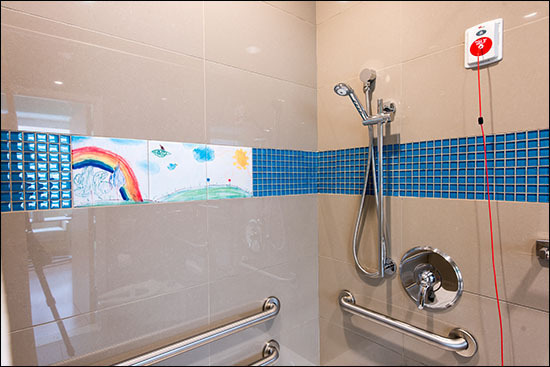 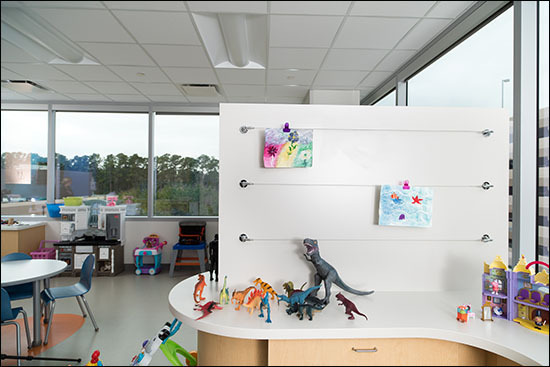 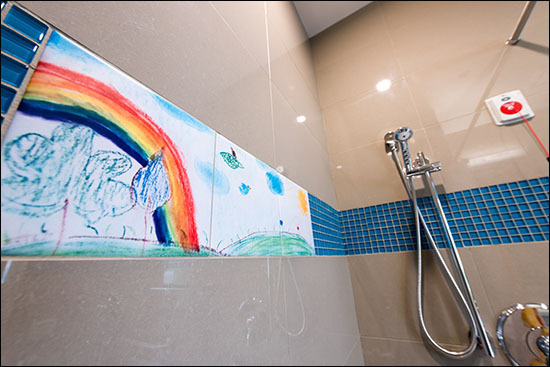 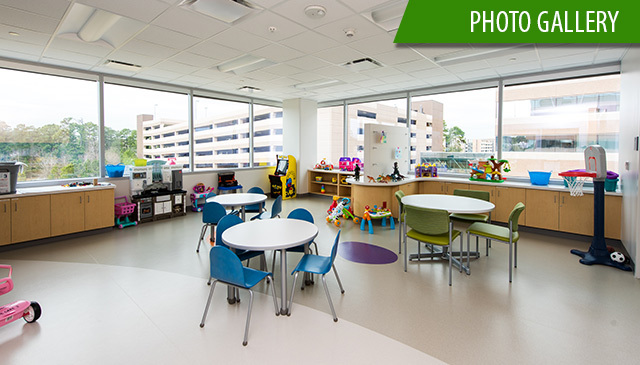 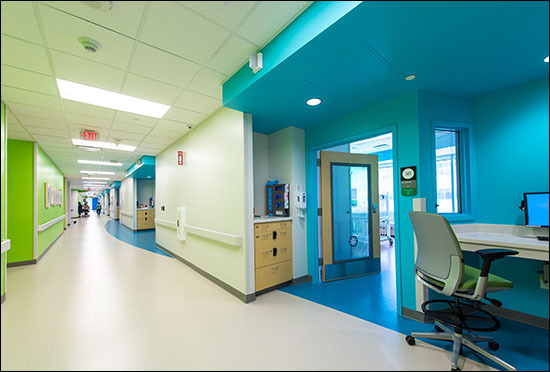 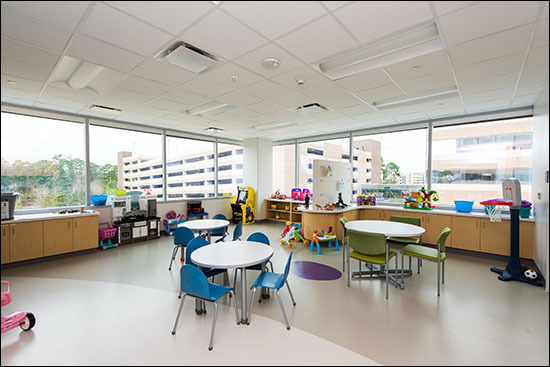 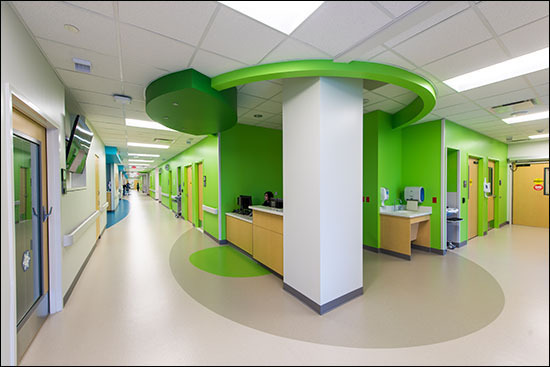 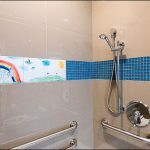 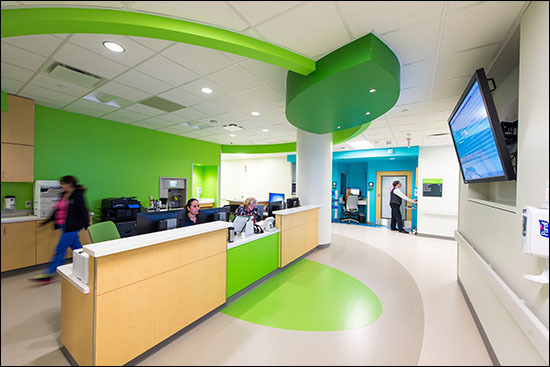 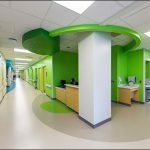 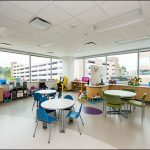 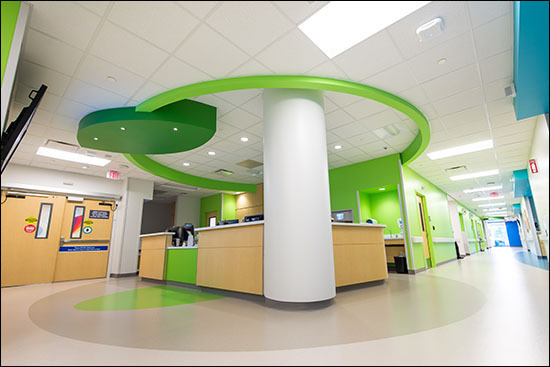 By mid-February, the expansion will include a playroom equipped with a section dedicated to patients 12 and older. 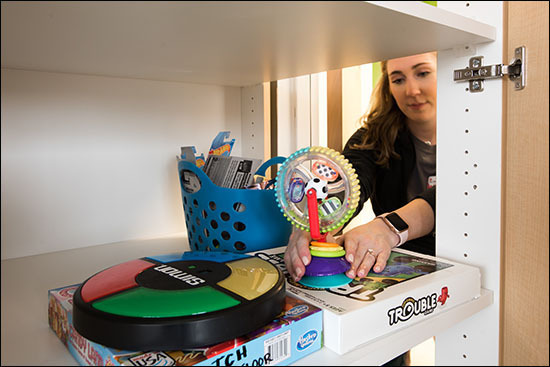 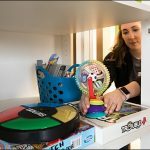 This section will house a PAC-MAN video game donated by The Woodlands facilities team among other age-appropriate games.